The submission deadline for the EC3 Conference is approaching fast! 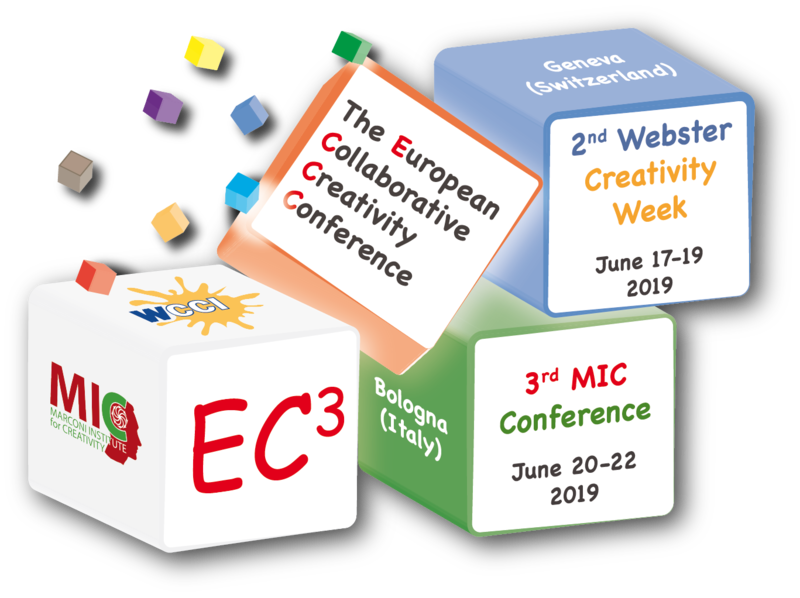 You still have 4 more days to submit your abstract to the 2nd Creativity Week (idea pitches) and to the 3rd MIC Conference (paper presentations). The event is sponsorized by the APA Division 10, Society for the Psychology of Aesthetics, Creativity, and the Arts. Reduced registration fees are available for members of APA Division 10. The deadline for Abstract submission at the EC3 Conference has been extended to March 15, 2019. Please take this opportunity to submit your abstract and contribute actively to the conference programme! Don't miss out on this unique event!